TORONTO — Jamie Madigan has been a Madonna devotee since his teen years when he was listening to “True Blue” on cassette and watching the music icon perform during her Girlie Show tour stop in Toronto — his first concert in high school. 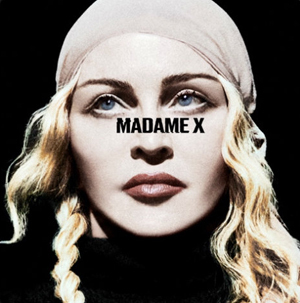 So when Madigan learned Madonna’s Hard Candy Fitness was opening in Canada, the pop idol’s connection to the luxury gym brand was his main motivation for enrolling. “She’s a smart businesswoman who from Day 1 knew what she wanted, went after it, didn’t really listen or care about what anybody else said and just fought until she got. 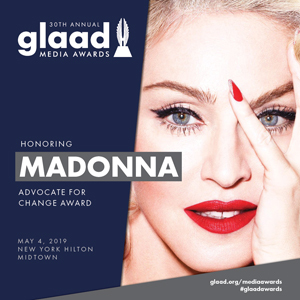 To me, she really hasn’t changed that model,” said Madigan in reference to Madonna’s career longevity. Madigan is among the hopefuls vying to fill 30 spots in the cardio-based Addicted to Sweat class that the pop diva will be leading. 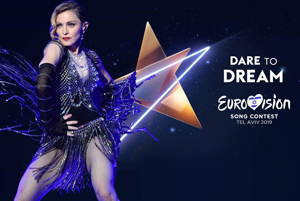 The classes were created by Madonna and are based on her daily workouts. Tim Anderson, Madonna’s personal trainer from her “MDNA” tour, will be making the final selections at callback auditions on Monday.